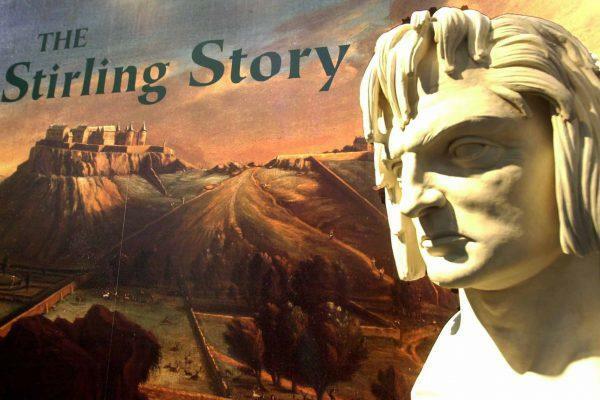 The exhibition follows a path through the ages, examining major events and people who made Stirling and the surrounding area such an important place in the history of Scotland. Start your Journey with pre-historic whale bones, bronze- age cists and Roman pottery. Find the world’s oldest football – did it really belong to Mary Queen of Scots? What did a WWII prisoner of war Nissan hut look like inside? Drop by the Hayes Music, shop front, do you recognise any of the records? 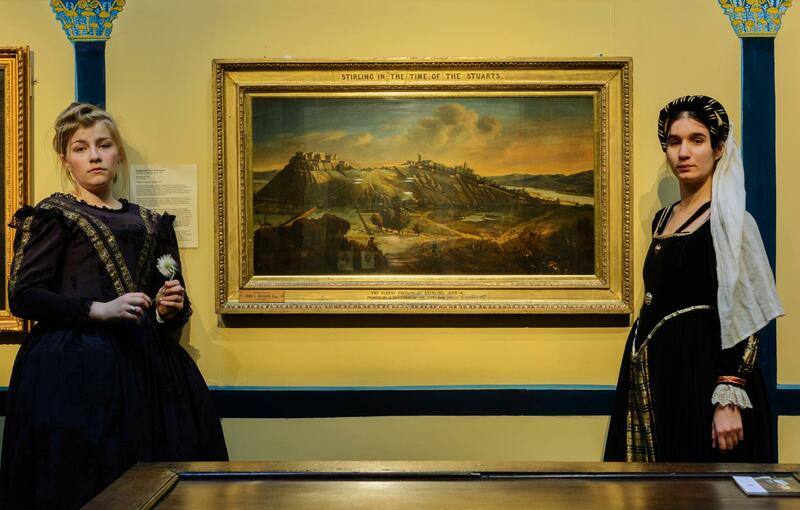 All the family can dress up in costume as they explore the galleries. Colouring and brass rubbing stations for the children.